Hello! 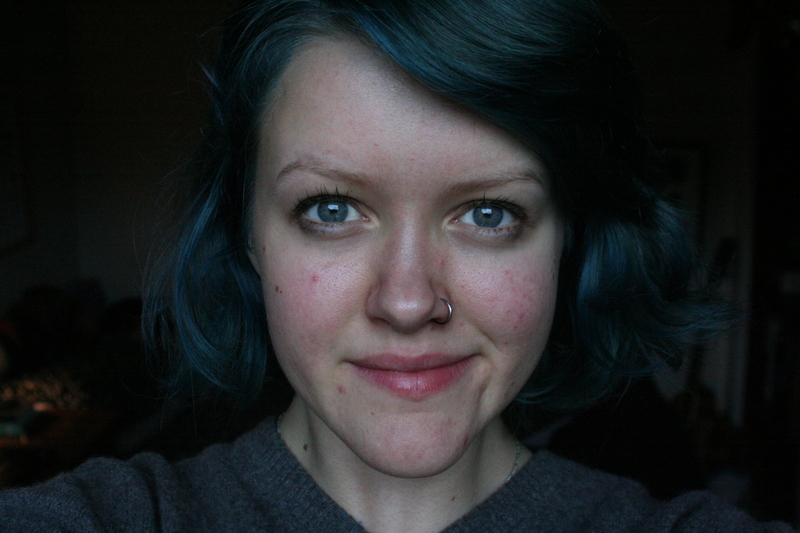 I am Rosie Clarke, an 18 year old art student living and working in England. I am a maker at heart but I also have a passion for fine art and digital design which I utilise in my 3D work. I really enjoy working with different topics, but I have a particular interest in the environment,anthropology, animals, mental health , decay, and faith. I am in the process of getting an etsy shop up and running however I am always happy to do commissions so drop me a line if you have any questions. I also get really psyched about self care, food, literature and writing so I’ll probably post about other bits every now and then.